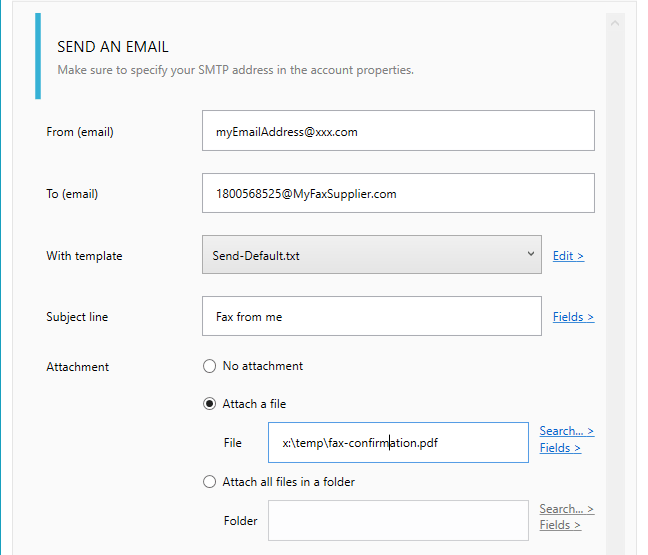 Go in the settings and get the email set to receive the faxes. 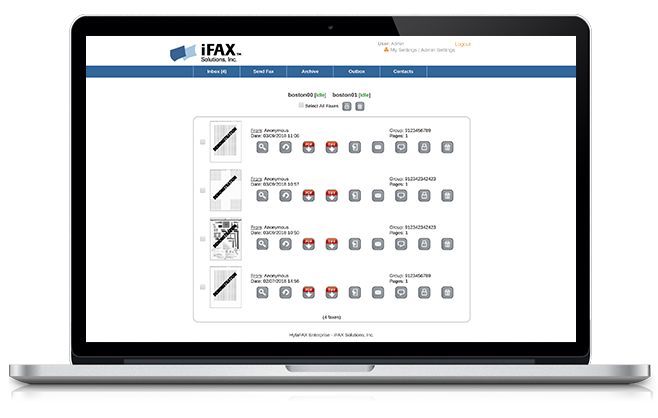 Sometimes you need to send a fax as confirmation or when you receive a specific email, it is easy with a iFax digital fax account because you just need to send an email with your fax document attached (PDF, TIFF, TXT, MS Word/Excel format as email attachment. In the field 'TO:' just set the fax number in this form: If you're sending the fax to a U.S. number, enter 1 and the ten digit fax number @iFax.com, like so: 19992345678@iFax.com. Note: The email must be sent from your email iFax account in order for it to work.